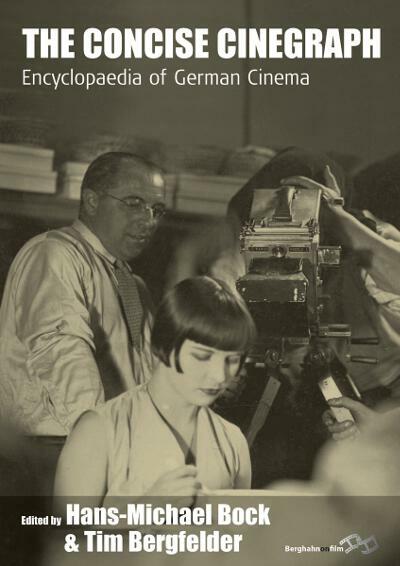 Hans-Michael Bock, General Editor, is editor of the encyclopaedia CineGraph - Lexikon zum deutschsprachigen Film, a reference work for German language film history published since 1984. He is also co-founder and board member of the research institute CineGraph - Hamburgisches Centrum für Filmforschung which was founded in 1989 by the editors of the CineGraph encyclopaedia in order to intensify research of German film history in the European and transcontinental context. Tim Bergfelder, Associate Editor, is Professor in Film at the University of Southampton. He is the author of International Adventures: Popular German Cinema and European Co-Productions in the 1960s (2005). His co-edited or co-authored volumes include The German Cinema Book (2002), The Titanic in Myth and Memory: Representations in Visual and Literary Culture (2004), and Film Architecture and the Transnational Imagination (2007).